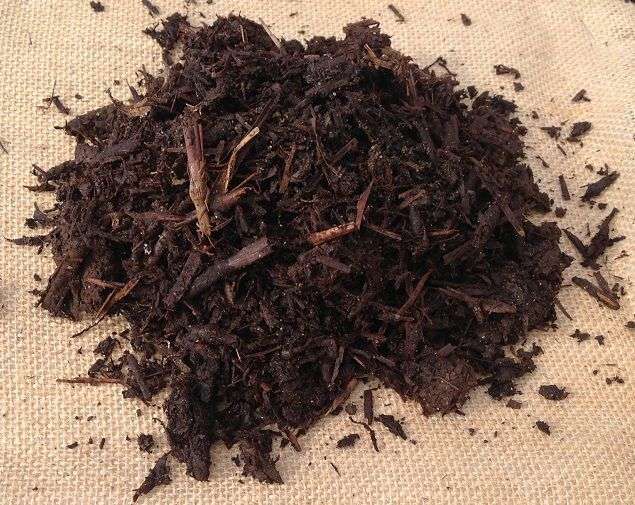 Mushroom Compost is an 100% organic medium maturity product, suitable for supplying a balance of slow release nutrients and improving soil health. High quality ingredients make this the “Rolls Royce” of compost and mulches. A quality blend of straw, poultry manure, gypsum, seed meal, peat and limestone.